Spring is one of my favorite times of the years. 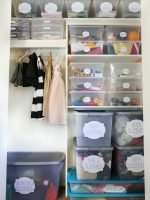 I love getting everything clean and back in order. 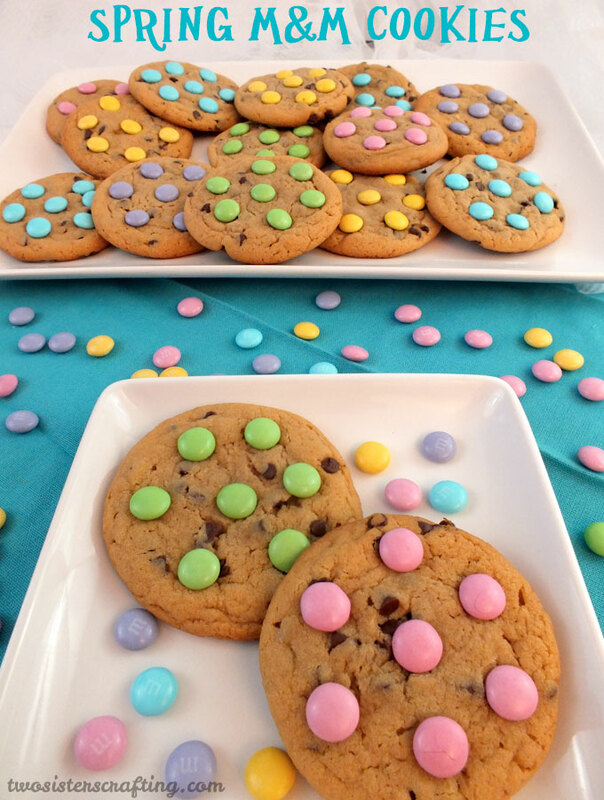 Another thing I love is Easter and all the pretty colors. 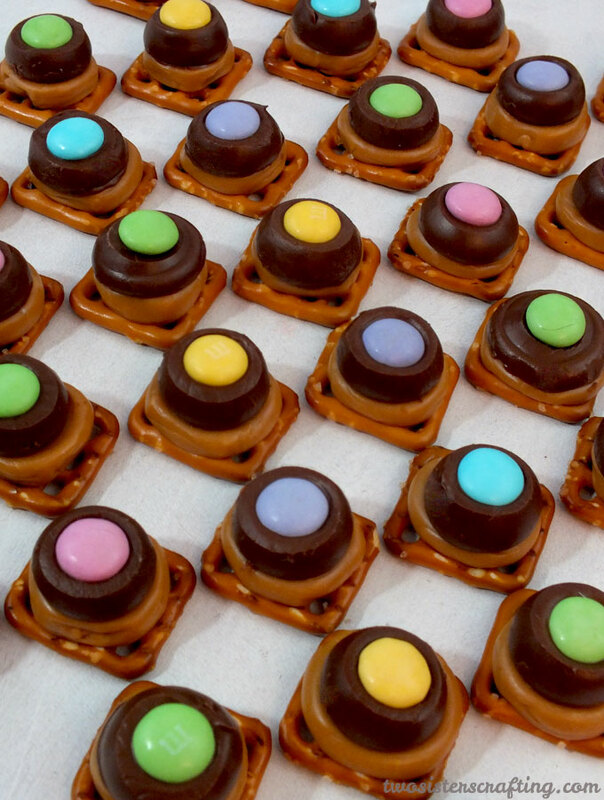 I gathered some of my favorite holiday treat to share…and Springtime Goodies are so delicious. They make me so happy because they are so good and they look just adorable! 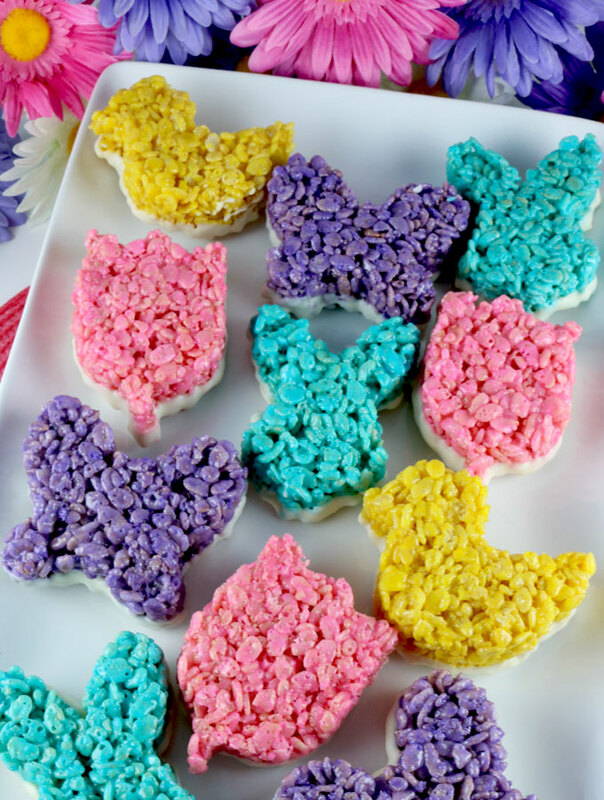 I think it is so fun to add a spring treat to my kids dinner and they look forward to it as well! 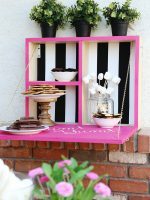 These Springtime Goodies are also perfect for Easter and all of your family gatherings for the holiday! What treat will you try? 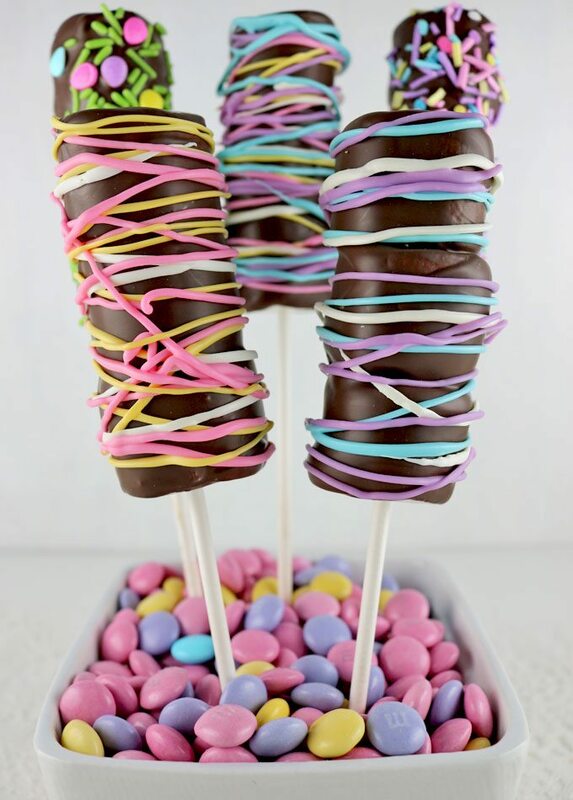 Marshmallow Wands -Aren’t these just adorable? And they are so easy to make! 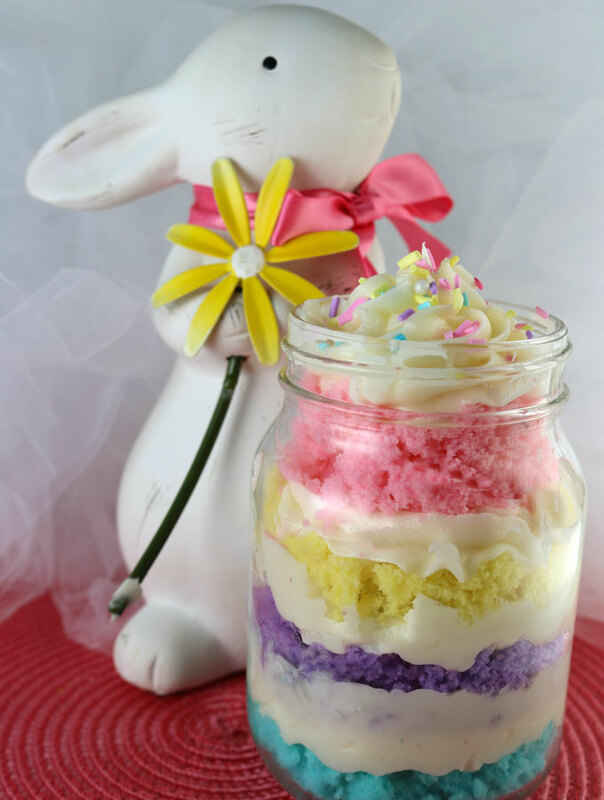 Bunny Chow – I love how fun this box is and they treats look so cute in it. Dirt Cake – This cake is so fun! My kids are going to love seeing and eating this. 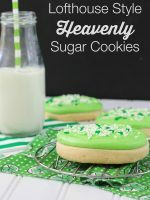 Lemon Crinkle Cookies – These are some of my favorite cookies! They have the best lemon taste to them. 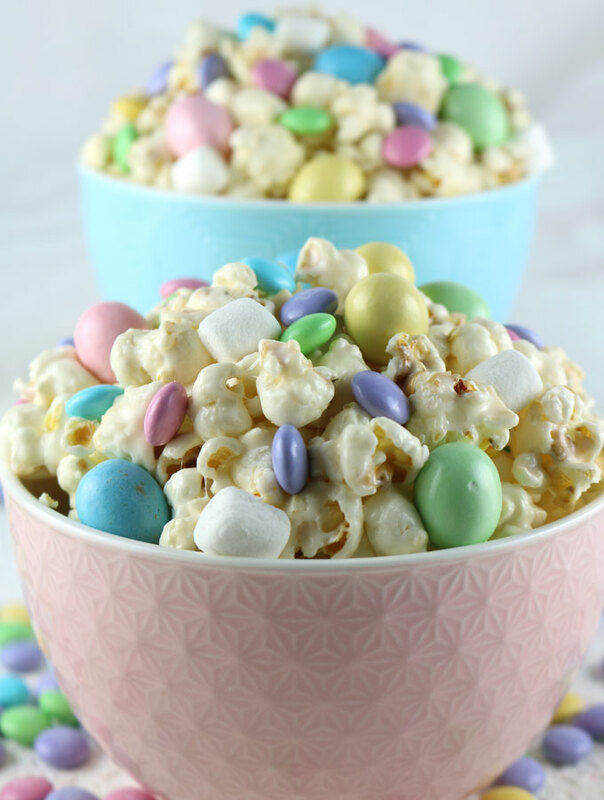 Easter Candy Popcorn – So yummy! Butterscotch Bird Nests – These are perfect for the holiday! They really are the cutest and if we can make them so can you. 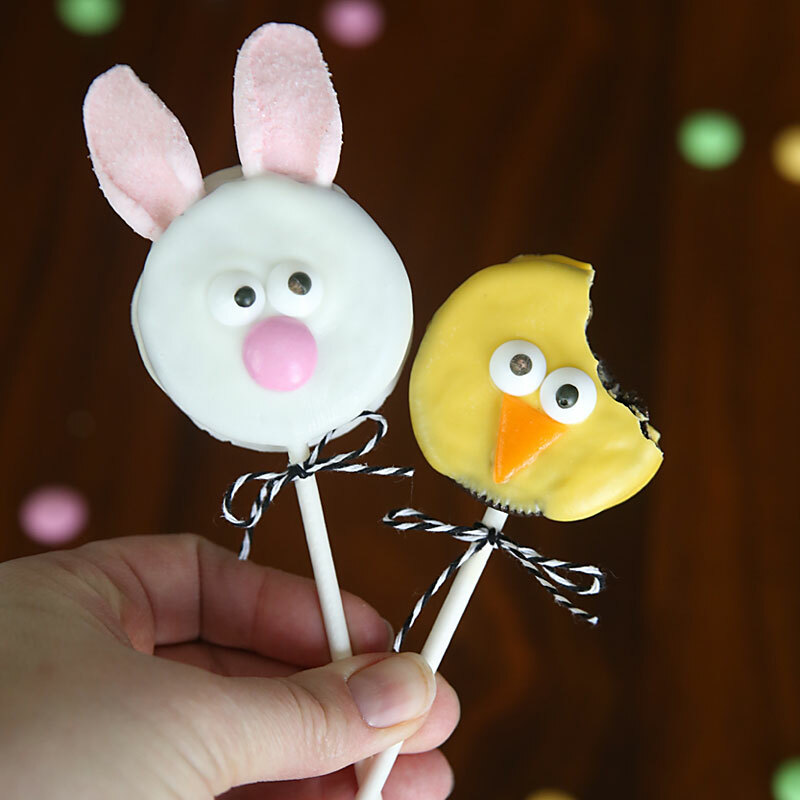 Bunny and Chick Oreo Pops – Adorable! Really awesome one. I like this goodies.